Synopsis: A stranger walks along a country road into the small English village of Iping. The man wears a coat and hat to protect himself from the late winter snow, but he also wears tinted goggles and his head is wrapped in bandages. He enters an inn and rents a room. There he works feverishly on some sort of medical experiment. Meanwhile, Dr. Cranley (William Travers) , his daughter Flora (Gloria Stuart)and his assistant Kemp (William Harrigan)are trying to understand what has become of Dr. Cranley's underling, Jack Griffin. Griffin had been experimenting on his own with a dangerous chemical called monocaine, a substance which, when injected into animals, bleaches them white -- and drives them mad. Back at the inn, a crazed and paranoid Griffin causes havoc whenever he is disturbed, and he is soon ordered to vacate the premises. Refusing to do so, a group of townsfolk and the local police attempt to evict him. Griffin begins removing the bandages on his head -- revealing himself (or perhaps not revealing himself) to be an invisible man. Causing considerable property damage and bodily harm, he removes the rest of his clothing and flees the scene. At first, the people of Iping are held up as laughingstocks by the police and the media; but soon enough the reports of an invisible man on a rampage are confirmed. That evening Kemp is visited at home by Griffin, who tells him that he had indeed discovered a monocaine derivative that causes complete invisibility. However, Griffin can't reverse the process and he wants to use Kemps's laboratory to work on a solution. 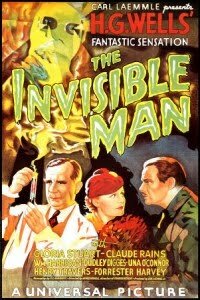 Comments: One of the truly amazing things about James Whale's The Invisible Man is how well it still works today. It's a nearly flawless adaptation of H.G. Wells' short novel of the same name. 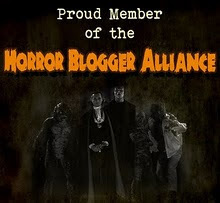 The movie benefits from a taut, suspenseful script by R.C. Sherriff, that wisely compresses Wells' novel in some places and expands upon it in others. The special effects, using what today would be regarded as primitive techniques, still hold up surprisingly well. But special effects, of course, are just a means to an end. A number of movies have used more sophisticated tricks to portray invisibility (e.g., Paul Verhoeven's vile Hollow Man) but none have boasted anywhere near as finely -crafted a script nor as assured a directorial effort. 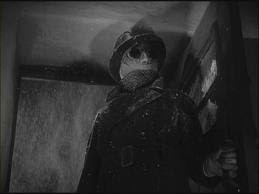 Great moments abound in The Invisible Man: Griffin's entrance at the Inn, where he is framed in three quick, successively tighter shots; his first unmasking in front of the terrified onlookers; the strange, almost dazed reaction to the news that Flora has arrived; and the remarkable moment when his footprints appear, one by one, in the snow near the police cordon. And everything we see is capped, finally, by the decision to show us Griffin's face only in the final shot of the film. How much credit Sherriff or Whale deserves for this choice is debatable, since it follows the novel pretty closely here. But the result is brilliant -- it's the moment we have subconsciously been waiting for for the entire movie. 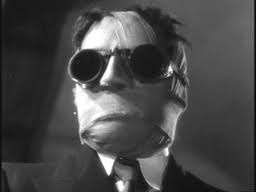 Claude Rains' performance in this picture made him a star, and deservedly so; but there aren't a lot of other standout performances in The Invisible Man. 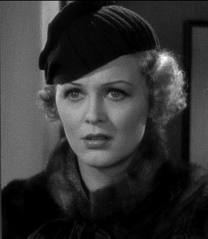 Gloria Stuart, who won an Oscar 60-odd years later as Old Rose in Titanic, is tall, willowy and ineffectual as Flora. William Harrigan gives a rather irritating, one-note performance as Kemp. Cast against type, William Travers appears as Dr. Cranley. Travers generally played light-hearted, comedic roles (he's best known as Clarence in It's a Wonderful Life) but he does pretty well in a more serious part. 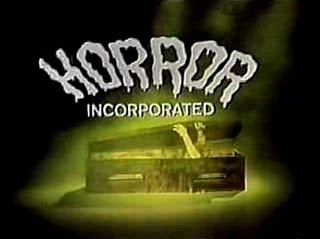 Whale rounds out his cast with some familiar faces: Una O'Connor (we last saw her in Bride of Frankenstein) gets another go as a shrill-voiced hysteric, and (drum roll, please) our old friend Dwight Frye making his fifth Horror Incorporated appearance as a newspaper reporter. Excellent review of a perennial favorite. How many other actors could achieve stardom in one film without showing his face? A remarkable performance indeed from Claude Rains, with noticeable cameos from Walter Brennan and John Carradine.